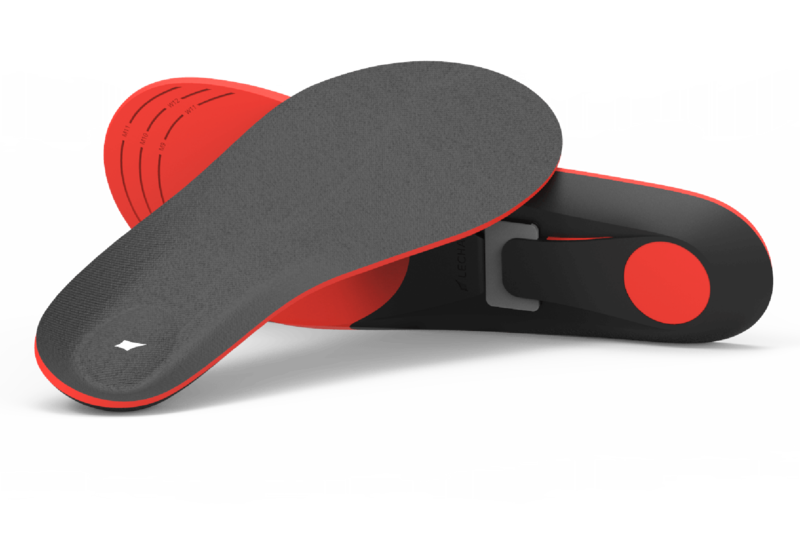 Ducere Technologies’ interactive haptic (touch command), water-resistant, breathable, antibacterial, footwear. Innovation from India. See Blogroll for a link. ← Architect, Benjamin Garcia Saxe, experiments with light & traditional craft in luxuriant Costa Rica. See Blogroll for a link.